Oswald Martinez - Connect with me on LinkedIn! Justin Rodriguez - Connect with me on LinkedIn! Tania Deolarte - Connect with me on LinkedIn! 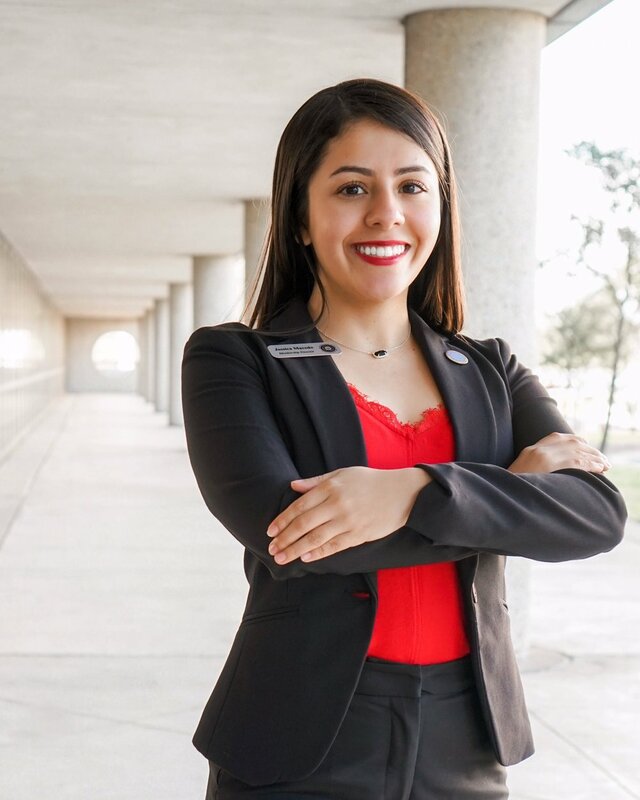 Genesis Arellano- Connect with me on LinkedIn! Veronica Alvarez - Connect with me on LinkedIn! Llychel Mendez - Connect with me on LinkedIn! Sophia Bui- Connect with me on LinkedIn! Jessica Macedo - Connect with me on LinkedIn! Manuel Dimas - Connect with me on LinkedIn! Karina Rodriguez - Connect with me on LinkedIn! 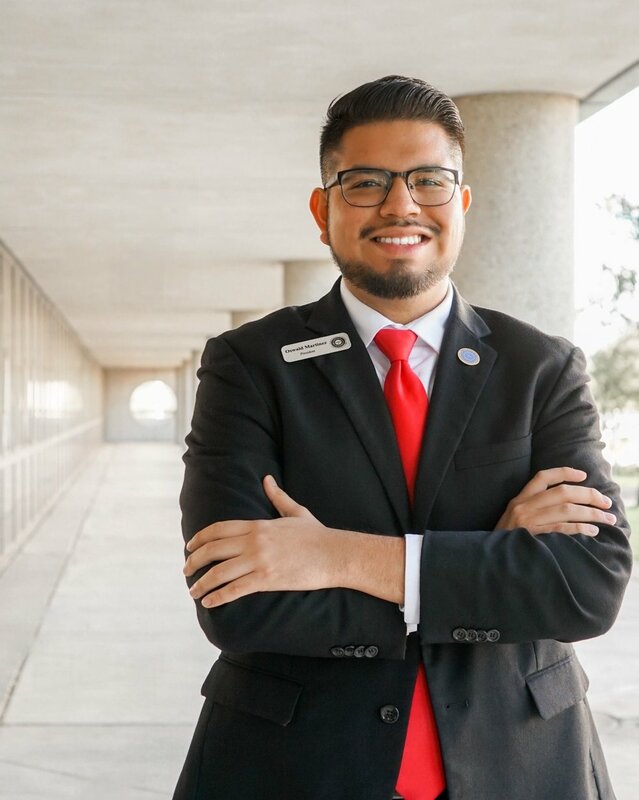 Valentin Perez- Connect with me on LinkedIn! 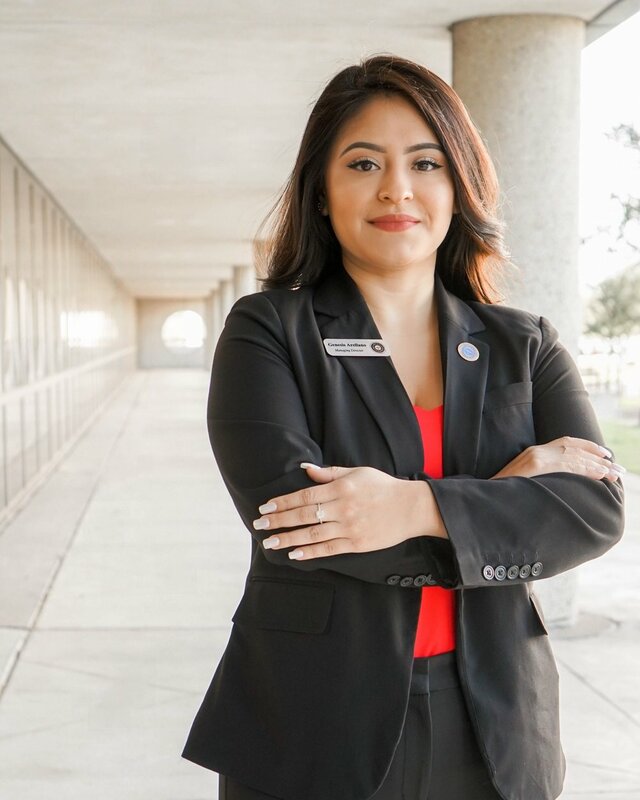 Yahaira Flores - Connect with me on LinkedIn! Jose Leyva - Connect with me on LinkedIn!